The hikers described a “massive” rock attack against them at the Aner springs in Samaria’s Gush Talmonim. 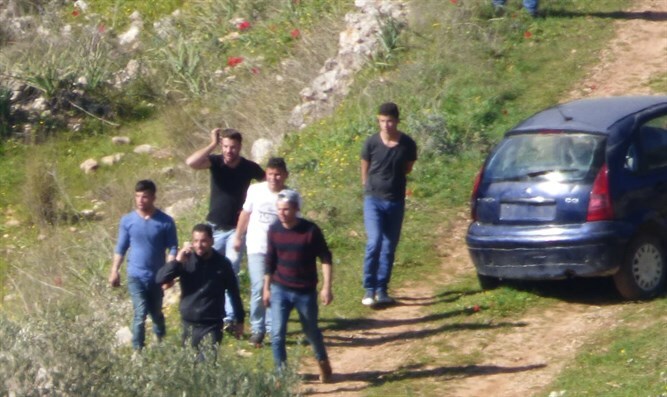 A group of Arabs attacked Jewish hikers at the Aner springs in Samaria’s Gush Talmonim Saturday. The hikers described a “massive” rock attack against them. A military force arrived at the scene and arrested one of the Arabs. The soldiers used means of riot control to disperse the rest of the Arabs.